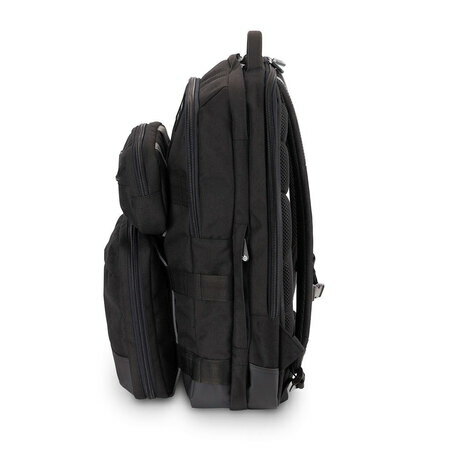 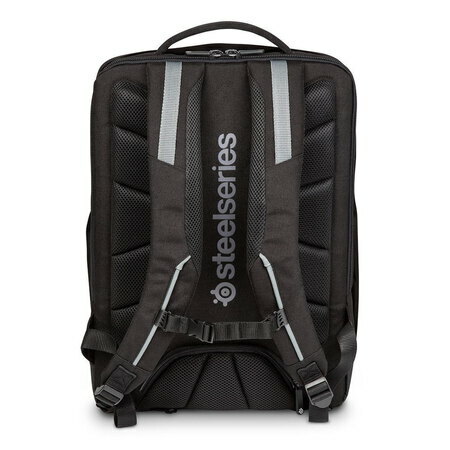 Introducing the Targus Sniper Gaming Backpack, created in collaboration with SteelSeries. 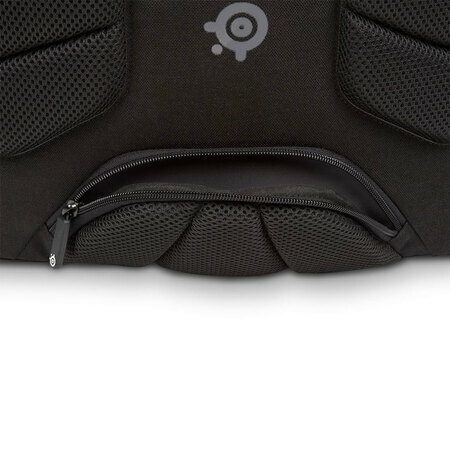 Designed for the enthusiastic gamers in partnership with the number one brand for laptop protection on the go. 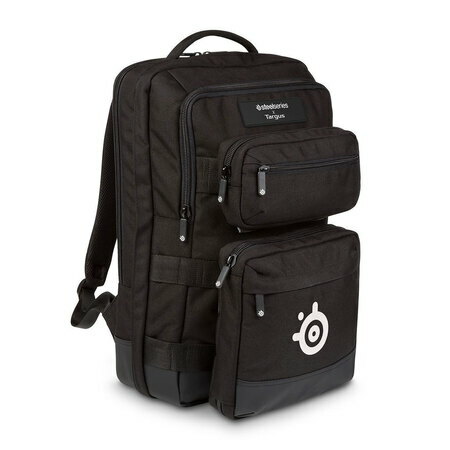 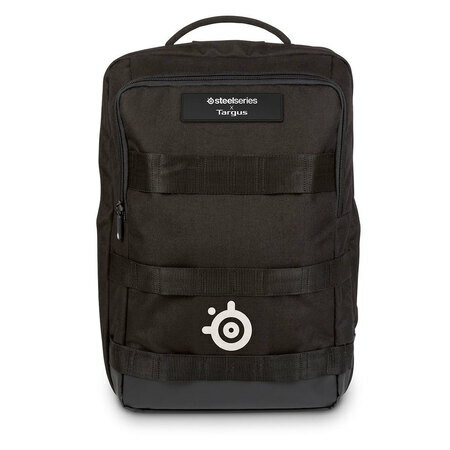 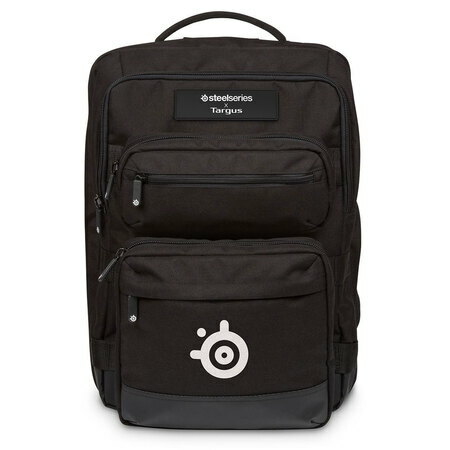 A winning combination of over 15 years of SteelSeries expertise in the gaming market and over 35 years of Targus expertise in backpack category. 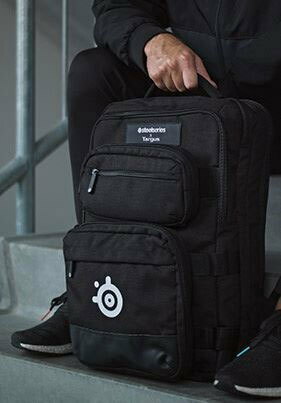 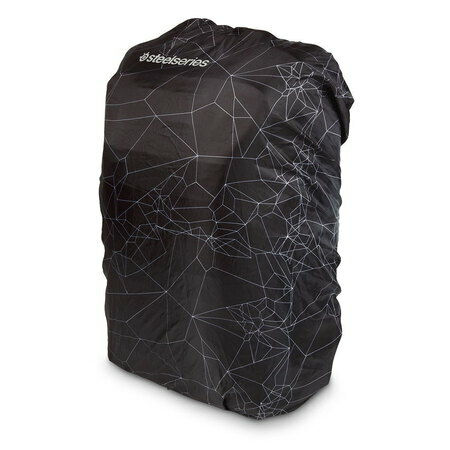 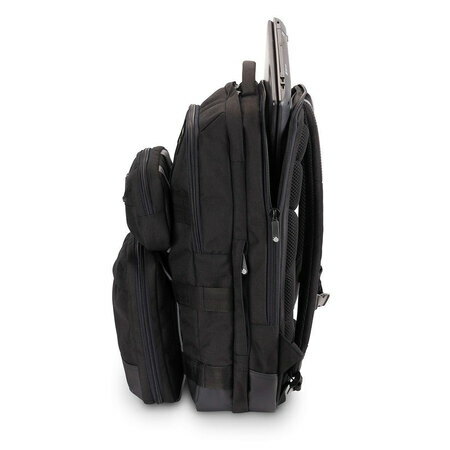 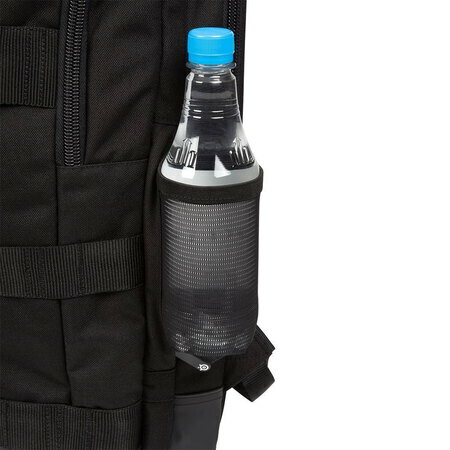 The ideal bag to transport gaming console/laptop and accessories to a LAN Party or eSports tournament. 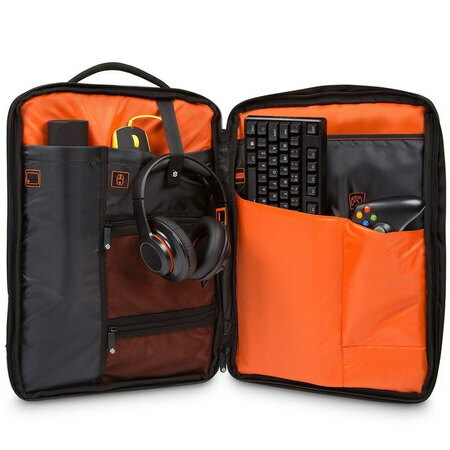 Designed to fit with all key gaming accessories: Large Mice, Controllers, Headphones, Keyboards, Gaming Mat and 17.3” large gaming laptops. 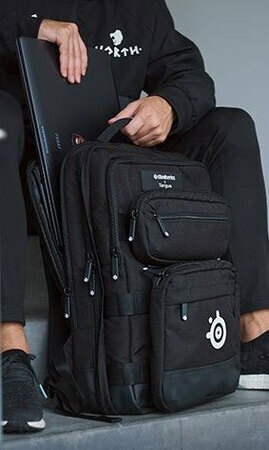 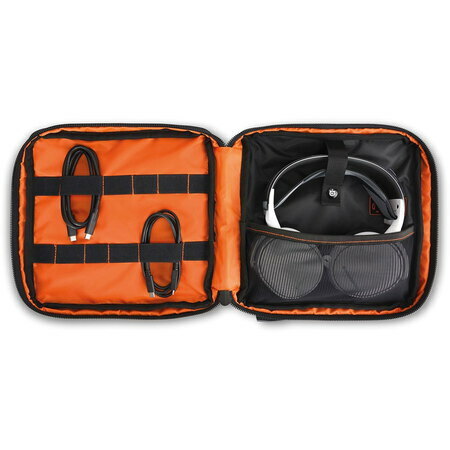 With a durable exterior, robust padded laptop compartment and SafePort® Sling Protection system that suspends your laptop and keeps your tech protected. 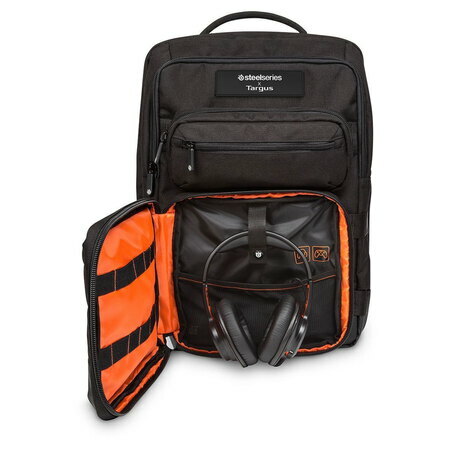 Offering superior protection for your gaming laptop or console and all your gaming accessories.